How Invest in Diversified Funds Online? 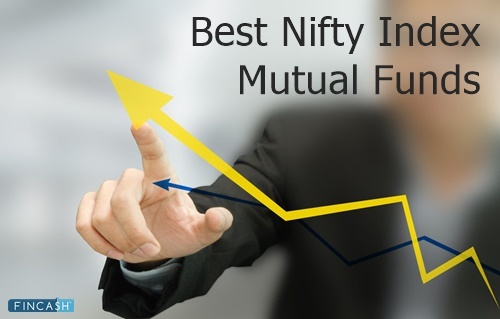 Diversified Multicap Equity Funds or Diversified Equity Funds is a category of equity funds. Investors with a high-risk appetite who wish to take exposure in equities usually incline towards Investing in diversified equity funds. 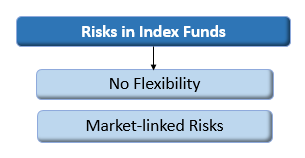 As, multicap equity funds invest across market caps such as – large cap, mid-cap and small cap, their portfolio becomes well balanced. By investing in the best diversified multicap equity funds, investors can earn slightly more stable returns, however, they would still be affected by the volatility of equities during a turbulent market condition. 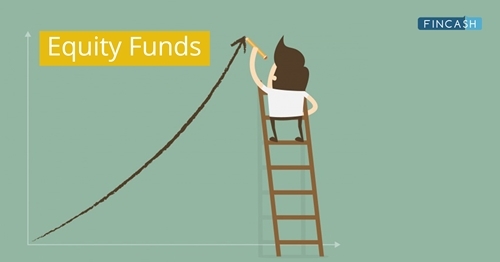 To make the process of selecting a good diversified multicap equity fund easy, we have listed top 10 best multi-cap equity funds that investors can take into account during their investing journey. 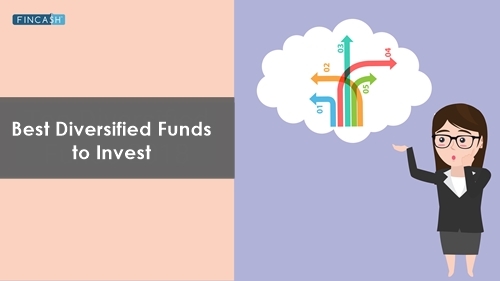 Motilal Oswal Multicap 35 Fund is a Equity - Multi Cap fund was launched on 28 Apr 14. It is a fund with Moderately High risk and has given a CAGR/Annualized return of 21.3% since its launch. Ranked 5 in Multi Cap category. Return for 2018 was -7.8% , 2017 was 43.1% and 2016 was 8.5% . Gautam Roy 2 May 14 4.92 Yr.
Aditya Birla Sun Life Equity Fund is a Equity - Multi Cap fund was launched on 27 Aug 98. It is a fund with Moderately High risk and has given a CAGR/Annualized return of 23.2% since its launch. Ranked 16 in Multi Cap category. Return for 2018 was -4.1% , 2017 was 33.5% and 2016 was 15.2% . Anil Shah 3 Oct 12 6.33 Yr.
To provide investors with opportunities for long-term growth in capital along with the liquidity of an open-ended scheme through an active management of investments in a diversified basket of equity stocks spanning the entire market capitalization spectrum, debt and money market instruments. SBI Magnum Multicap Fund is a Equity - Multi Cap fund was launched on 29 Sep 05. It is a fund with Moderately High risk and has given a CAGR/Annualized return of since its launch. Ranked 9 in Multi Cap category. Return for 2018 was -5.5% , 2017 was 37% and 2016 was 5.8% . Anup Upadhyay 1 Feb 17 2 Yr. The investment objective of the Scheme is to provide capital appreciation by investing in equity and equity related securities using a combination of strategies. 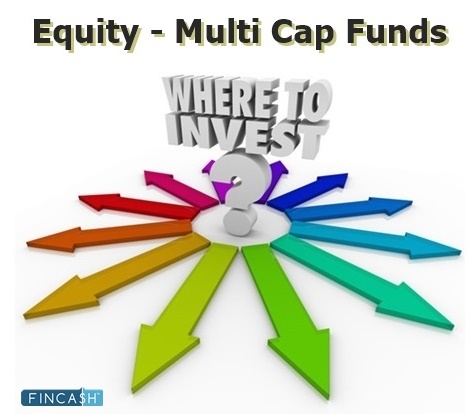 JM Multicap Fund is a Equity - Multi Cap fund was launched on 23 Sep 08. It is a fund with Moderately High risk and has given a CAGR/Annualized return of 11.4% since its launch. Ranked 16 in Multi Cap category. Return for 2018 was -5.4% , 2017 was 39.5% and 2016 was 10.5% . Sanjay Chhabaria 1 Feb 09 10 Yr.
☆☆☆☆☆ Rated 4.6, based on 5 reviews.